Ellen Berkovitch’s first segment aired on Women’s Focus on February 14, 2015. 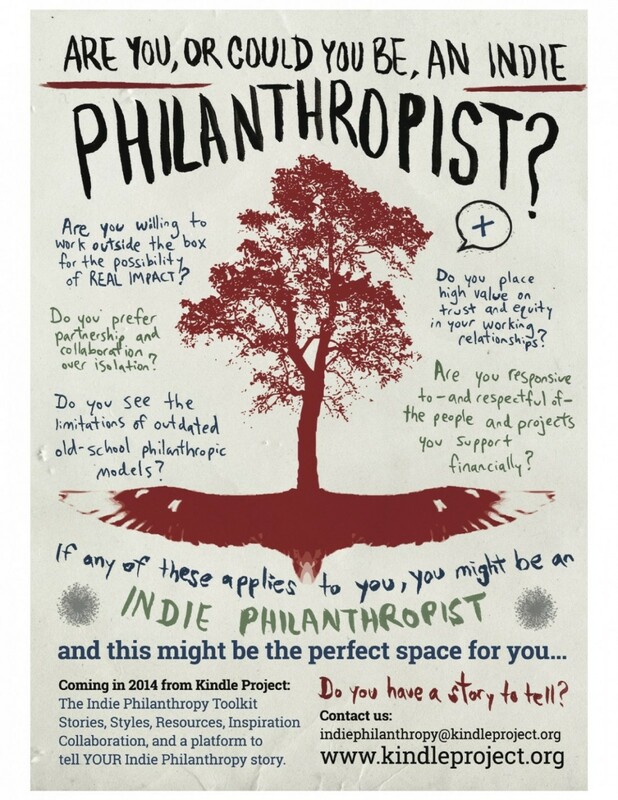 She interviewed Sadaf Rassoul Cameron, executive director of Kindle Project, about indie philanthropy and how young people of wealth have helped give a name and a forming principle to outside-the-box grantmaking methods. Please listen below. Thank you so much Ellen for this fantastic interview! We’re so happy and honoured to be in collaboration with you.